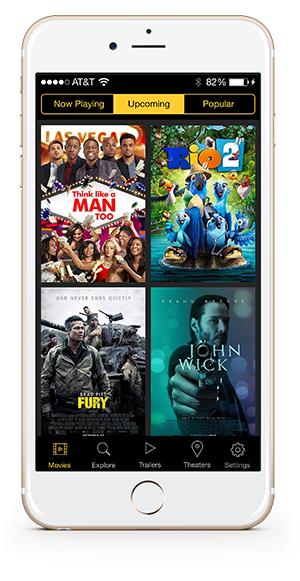 Browse movies playing now, upcoming features, and popular films. 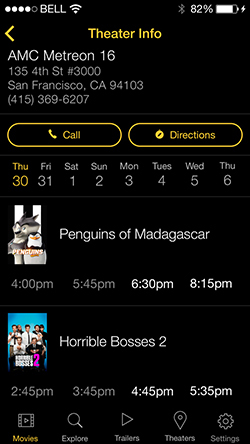 Easily find theaters and showtimes near you. 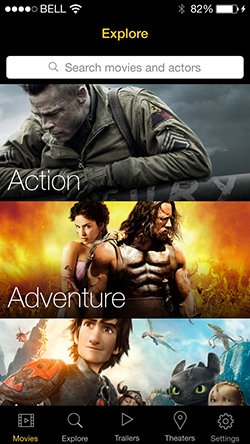 Search and discover movies by genre, title, or actor. Nothing but movie trailers for your non-stop viewing pleasure. Get movie recommendations based on movies and actors you like. 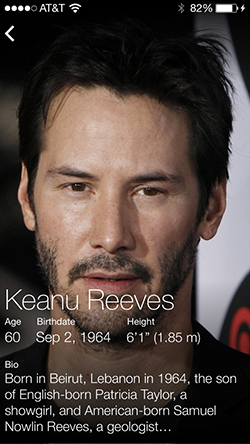 Get the latest news and movies for your favorite actors. 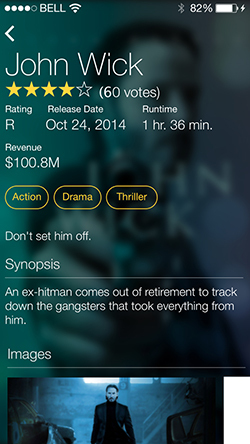 Film enthusiasts will love this stylish new iPhone app, which features movie information, trailers, and showtimes. 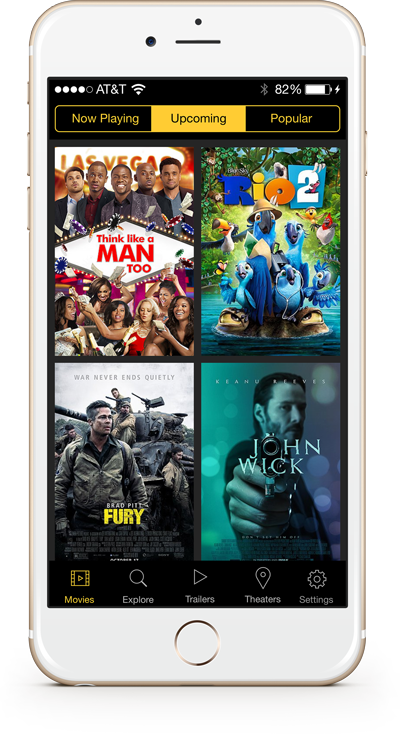 Marquee is what Apple’s iTunes Trailers app should be, but isn’t. Beautiful app. I was super impressed with the performance on non-wifi, as well! Bravo for nailing that! This movie info/showtime/ and trailer app is frickin slick.